Really useful info. 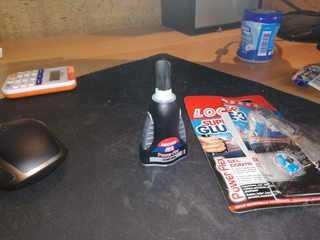 So I bought the by far best glue in that test, loctite gel control. Cost me €8 for a bottle. I bought two, just in case. After gluing 3 or 4 profiles, I couldnt believe it, but the bottle seemed empty! I thought I had a dud bottle, used the second one, same thing. 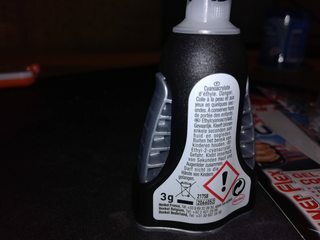 Then I read the small print: it contains 3 gram of glue. 3gr in a (opaque!) bottle which can hold 30 I think. And of which, you probably can only get 2gr out. Thats a few drops! What a ripoff. Which worked almost as well, and costs just a tiny fraction. I completed all 84 tracks and the tube still looks full. 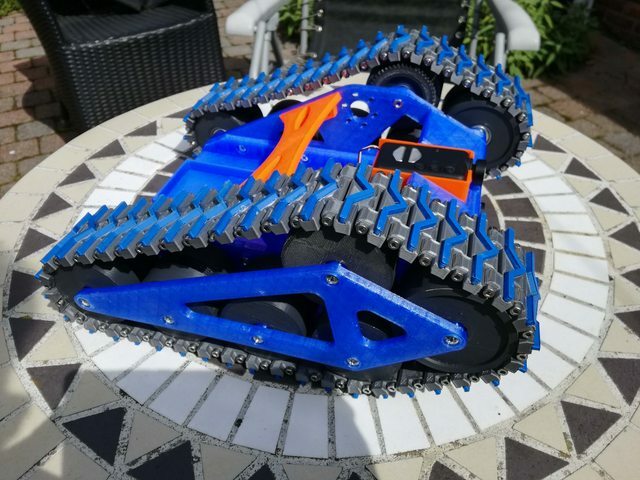 I would love if Tom made en episode on glueing 3D printed parts in various materials. This could be a bit late for your job but it is allways an option to redesign the part with some sort of mechanical interlock. Consider the dovetail joint that was used in furniture making if you look at the design of the Original Iron Bridge (the first in the world) you will see that it has cast dovetail joint's admitedly they are held in place with nuts and bolts and the cabinet maker joints were also supported with the glues of their day. They did not have the mass production manufacturing tollerances we have today. Note that even older constructions worked with peg and dowl constructions that used no glue. 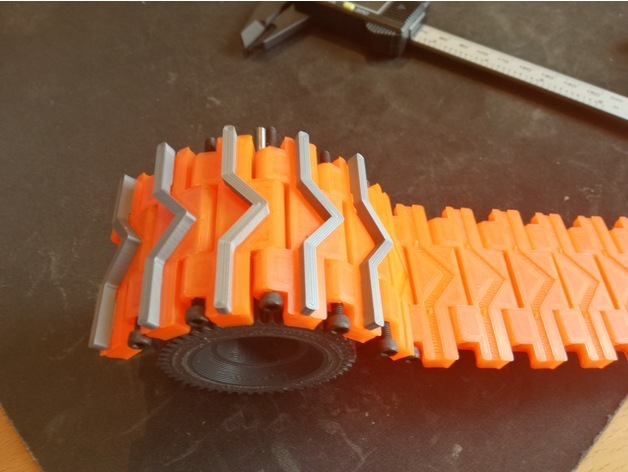 The top of the track pieces are the bottom of the print, because the other side has spikes to grip the drive wheels. And I really dont want to remove support material from almost 100 pieces! Regardless, sometimes you just need to use glue, particularly if you want to print without using too much support material, and knowing which glues work on what materials would be interesting to many. Yes, glues is a complete subject on its own. 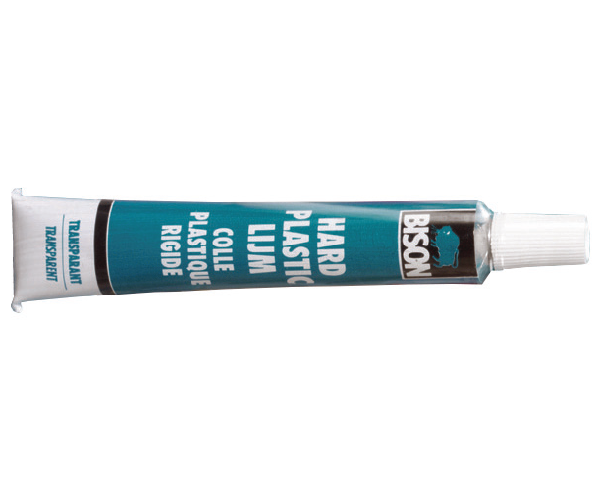 I think there are some flexible glues too, that would be nice in such a situation. Other option I see a lot is plastic welding, using a soldering iron or even better a 3d printing pen. Wow! Which printer did you use?